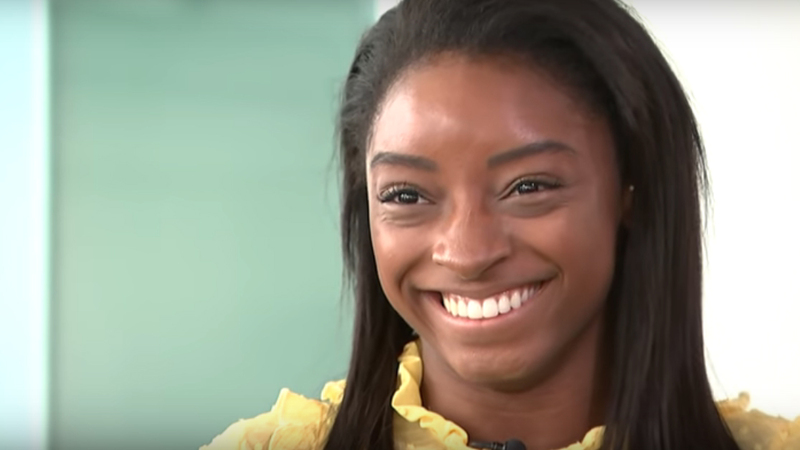 Simone Biles has revealed that next year’s Tokyo Olympics “will be her last”. The 22-year-old, who last year, in Qatar, became the first woman to win four all-around world titles, is adamant there is no chance of extending her extraordinary reign beyond next year. Referring to a series of relatively minor injuries and a strenuous training programme which have left her body feeling like it is “falling apart”, Biles is already planning for her future beyond the sport. Biles, the most decorated gymnast in world championships history, is to act as a judge at Superstars of Gymnastics at the O2 Arena in London, along with double Rio gold medallist Max Whitlock. The Superstars of Gymnastics event features a series of innovations designed to appeal to a younger audience, including a “golden buzzer” to herald the awarding of double points, and no restrictions on elements of performance or choreography.